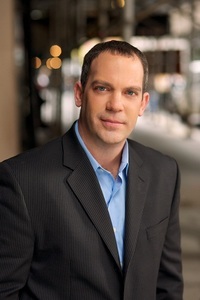 Today, we speak with Anthony Iacovone, Founder and CEO of AdTheorent, the world’s first intelligent Real Time Bidding (RTB) enabled mobile ad network. Campaigns that promote the value of transferring intellectual property into real products would help. I also think that the services industries that enable entrepreneurship in New York should be aligned in some way to create a ready-made resource for people who wish to create companies in the city. Early-stage entrepreneurs need to understand how they can benefit from the city in real terms, and there needs to be a more unified resource for this. It would help the venture community to have “Made in NYTM” create a broader, borough-by-borough list of resources. The universities need to become more integrated with the venture community. There are great young minds at NYU, Hunter College, Parsons, Columbia and other schools that might not discover how they could become part of what they might see as, exclusively, a technology community. There also needs to be a greater understanding that New York entrepreneurs are still New Yorkers and they will invent and grow their businesses in, well, New York ways. Highlighting the unique, even quirky, approaches to invention and company growth is something that needs to be promoted. This is the human aspect of New York entrepreneurship – beyond capital raises, exits and earn-outs – that must be trumpeted loudly. We are a true New York technology venture. We serve the advertising industry the Intelligent Impression™ with premium mobile predictive advertising. We work with ad agencies and brands to help them identify, through predictive modeling, the most valuable impressions for their ad campaigns. This is heavy data science that literally “learns” from ad bid requests and matches mobile ads with the best impression. 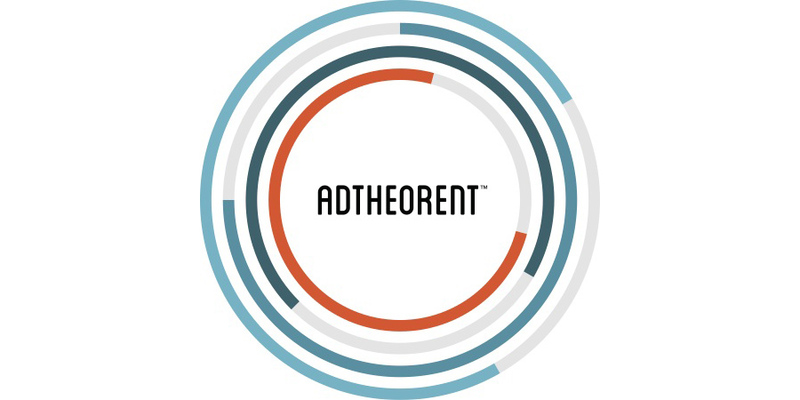 Naturally, we benefit from the robust mobile community in New York, and the ready resource of data scientists (some of our younger employees might have gone to Wall Street 10 years ago; today, they are working for AdTheorent). We help the media industry understand the value of data mining for mobile marketing. We are completely dialed into the media-buying world as much as the software and data analytics world. Our technology, the AdTheorent Real Time Learning Machine (RTLM), epitomizes who we are as a “Made in NYTM” company. We provide a better service, while learning on the fly, and deliver greater value for the money than any previous service.